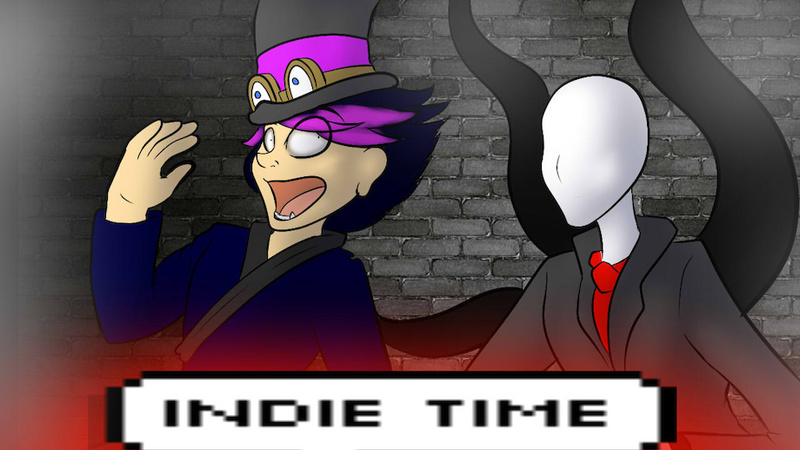 INDIE TIME! : I am sledyman! INDIE TIME! a series where I pit two random indie games against each other and compare them as brutally honestly as possible. Remember to subscribe it helps me a lot!